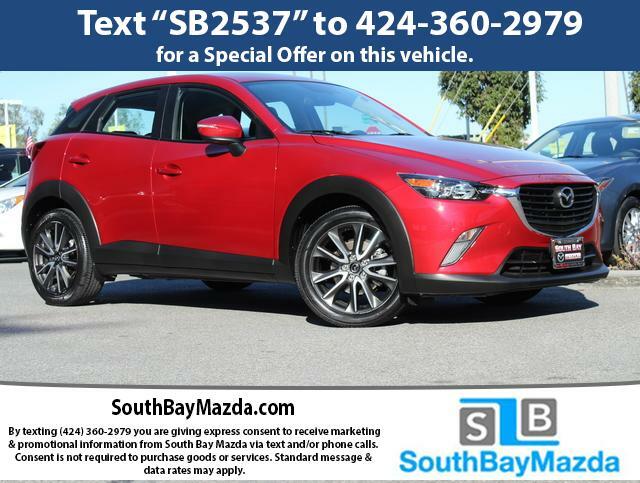 www.southbaymazda.com Oustanding Financing, Excellent Selection of Used Vehicles, serving LA, South Bay, Redondo Beach, Torrance, Hawthorne, Hermosa Beach, Manhattan Beach, Palos Verdes, Orange County, Cerritos, Gardena, Longbeach. 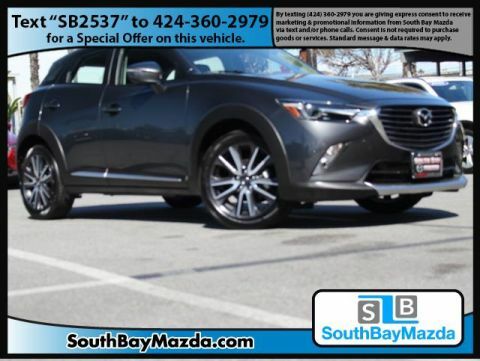 At South Bay Mazda, we understand that our customers want a quick, hassle-free car buying experience, discounts and deals that make every purchase affordable, and quality service and repairs. 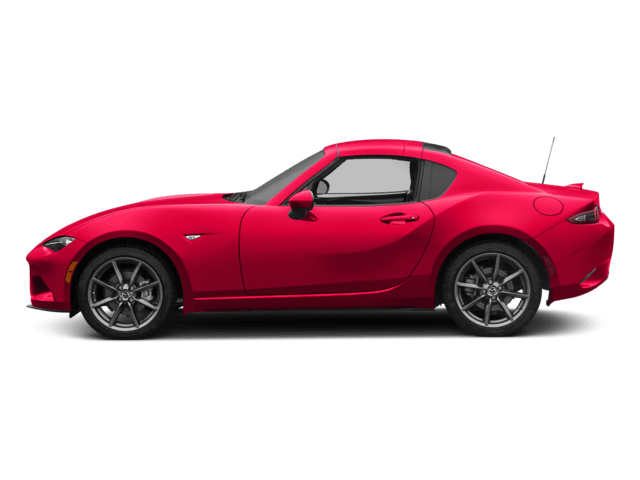 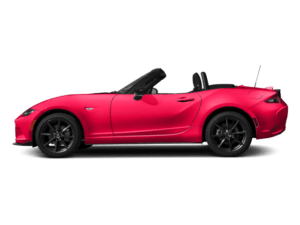 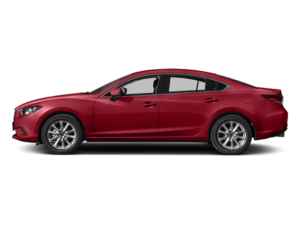 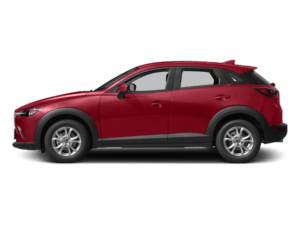 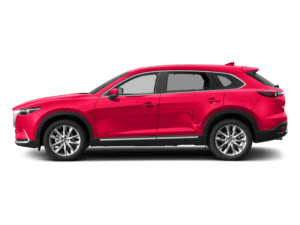 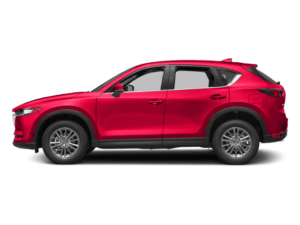 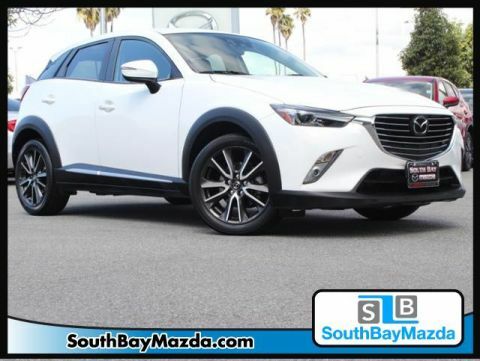 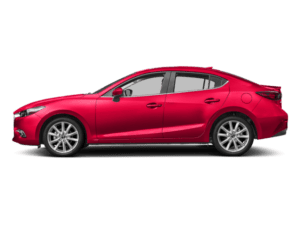 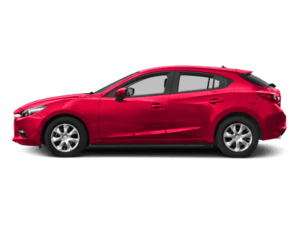 That’s why drivers from in and around Redondo Beach, Palos Verdes, Carson, Long Beach, and Hawthorne consistently select South Bay Mazda as their go-to dealership. 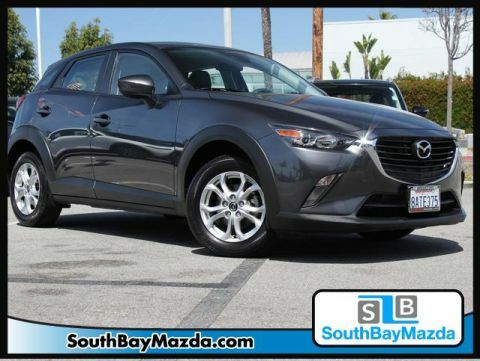 We’re your family-owned and operated Mazda dealership providing a premium customer experience, no matter what.